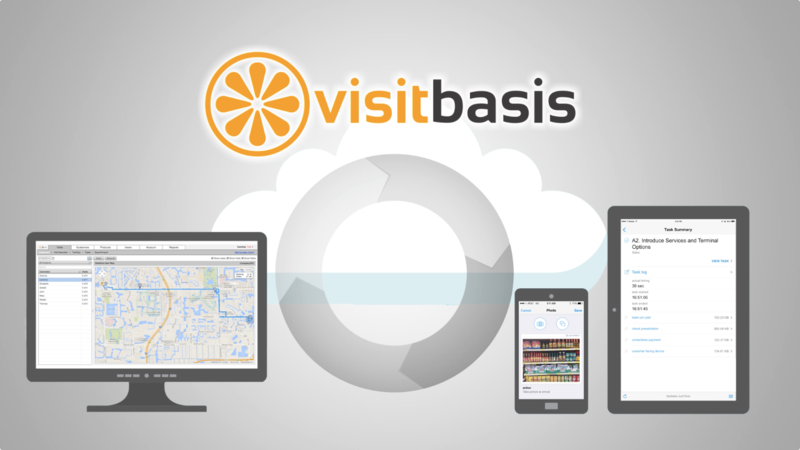 VisitBasis Retail Execution has started the New Year with the launch of version 2.0 of its comprehensive retail execution mobile app. It is readily available for download on Google Play and App Store and comes with faster performance and fantastic new features. BigQuery uses super-fast queries powered by Google's infrastructure. Ideal for all your custom reporting needs. VisitBasis has added a new layer of security by allowing managers to set up teams. Now users with mobile security roles are able to see only users in the same team as they are, allowing for larger companies to have only one account and restrict visibility where appropriate. The "properties" field already allowed for easy, custom filtering of customers on several VisitBasis Retail Execution Office screens. In the new version, this field has been also added to products as an answer to customer requests and provides similar functionality. Usability improvements make it easier to use the App even more effectively. Author - Carolina Mancini, VisitBasis Tech.